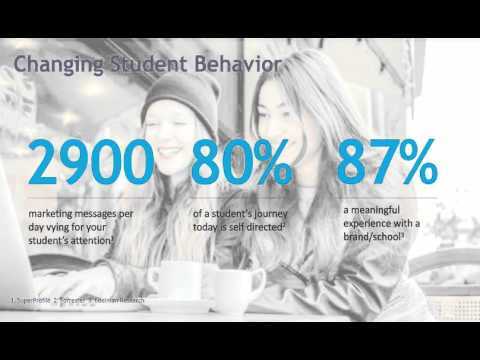 Did you know that 87% of students demand a meaningful experience with a school or brand? Personalization and engagement marketing are no longer nice-to-haves, but rather a necessity. With today's competitive environment, higher education institutions are constantly under pressure to keep abreast of student needs in order to stay relevant. Join us in this special webinar featuring George Washington University to learn how you can use engagement marketing in higher education to attract, progress, and retain the ideal students while gaining significant competitive advantage.